A website is your company's encyclopedia about itself, the sun in the digital solar system. Today, a website only exists with its surrounding satellites of social media, Email campaigns, blogs, and cost-per-click ads. Molecule guarantees a seamless branding experience throughout these channels. You will see traffic, engagement, and search engine rankings rise. Give us a call to find out more, 310.403.9313. 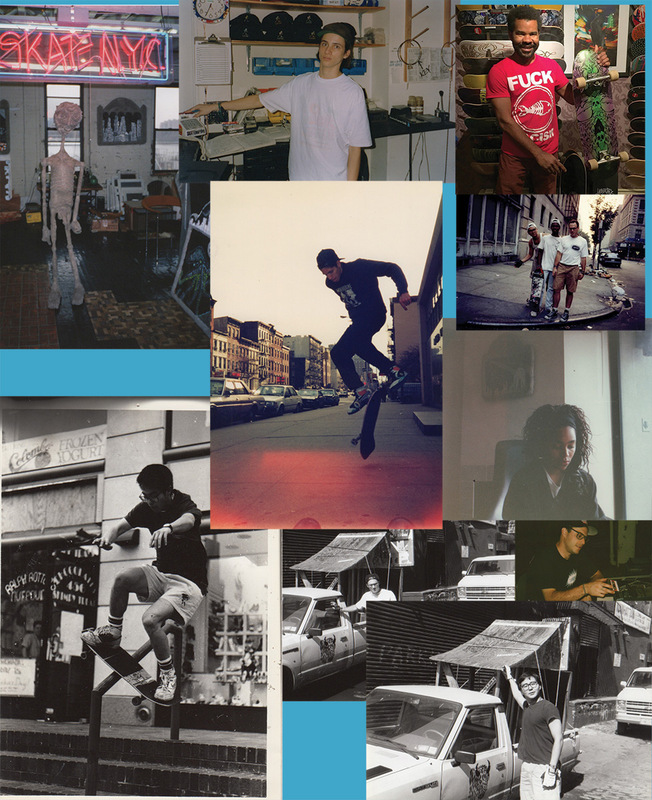 Above are pages from an oversized zine about the history of the Slate N.Y.C. 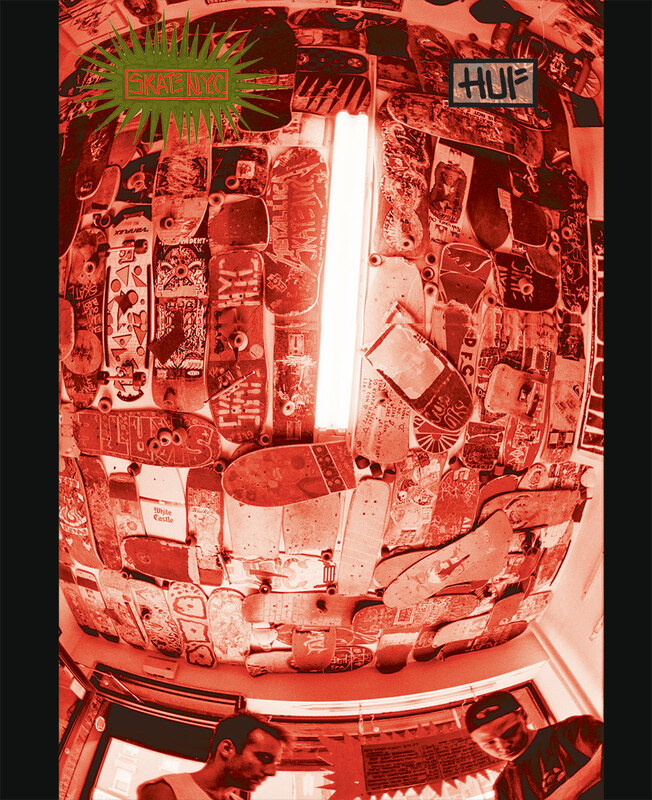 shop, produced in collaboration with the skateboard company HUF. 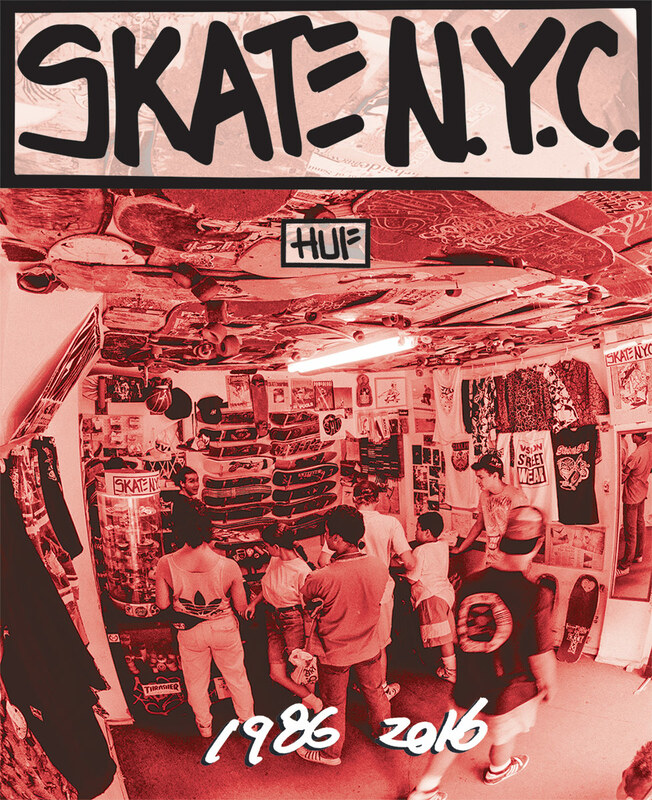 This fall 2016, the legendary skateboard company HUF and SKATE N.Y.C. 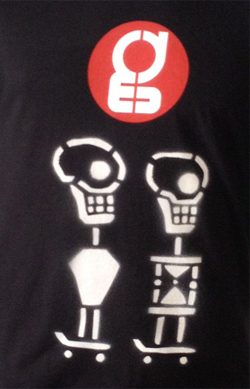 have teamed up on a limited edition collaboration. Paying homage to an era by encapsulating the spirit of NYC skate culture of the 80s and 90s, the HUF X SKATE NYC collection features classic SKATE N.Y.C. 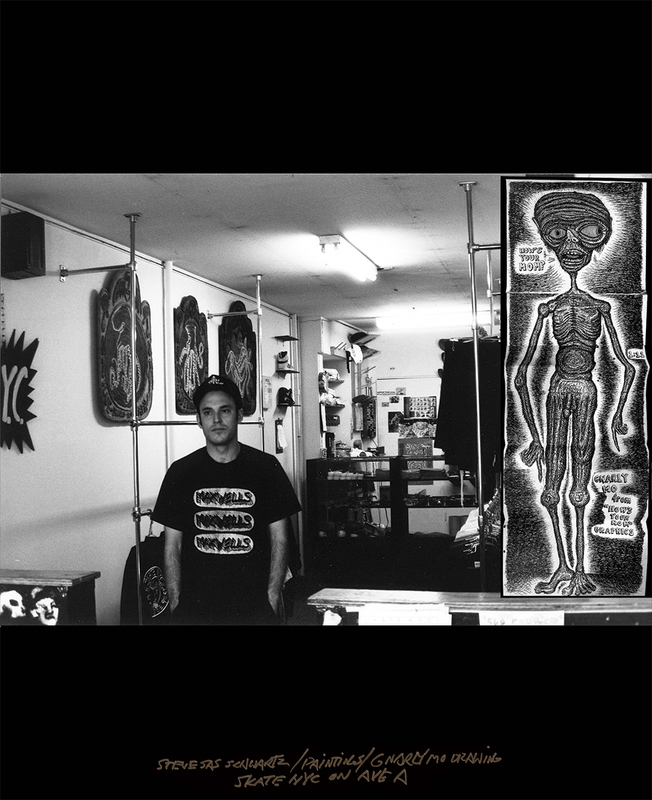 graphic artwork consisting of fleece, long-sleeve and short-sleeve tees, hats, socks and also includes old-school skateboard deck shapes, deck rails, and co-branded Spitfire wheels. 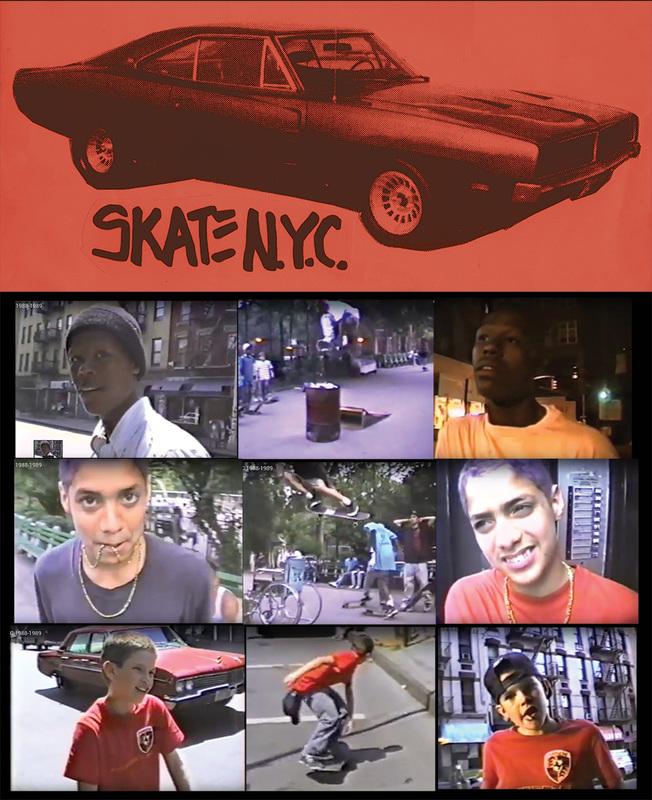 Skateboard documentary about the legendary skate shop SKATE N.Y.C. and its scene. ©1990. Narrated by Steve Sas Schwartz. Directed by John Bruce. 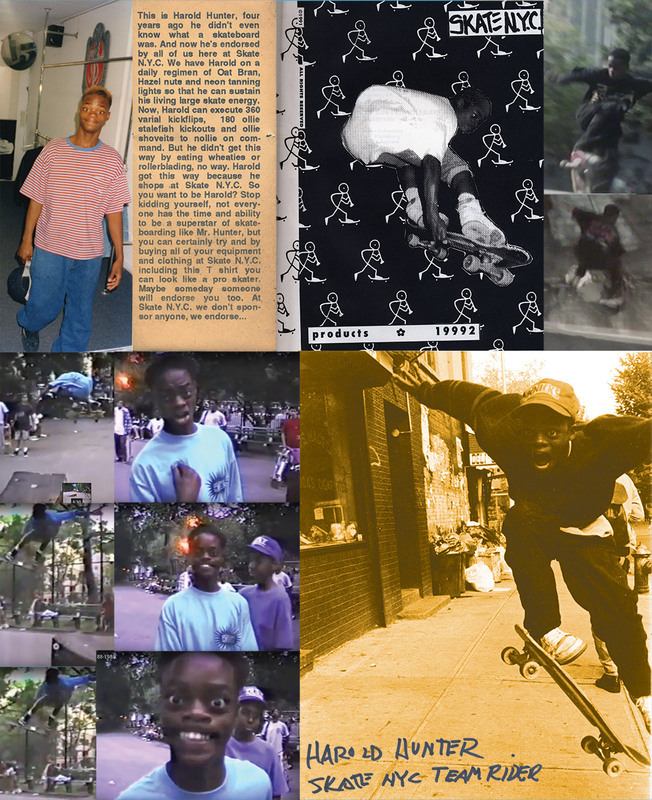 SKATE NYC 1988-1989 In order of appearance: Luis Rodriguez, Cosmo Riley, Jamal Simmons, Harold Hunter, Hamilton Harris, Ryan Hickey, Steven Cales, Harold Hunter. Branding, logo and graphics for groundbreaking organic streetwear company Global Ghetto.